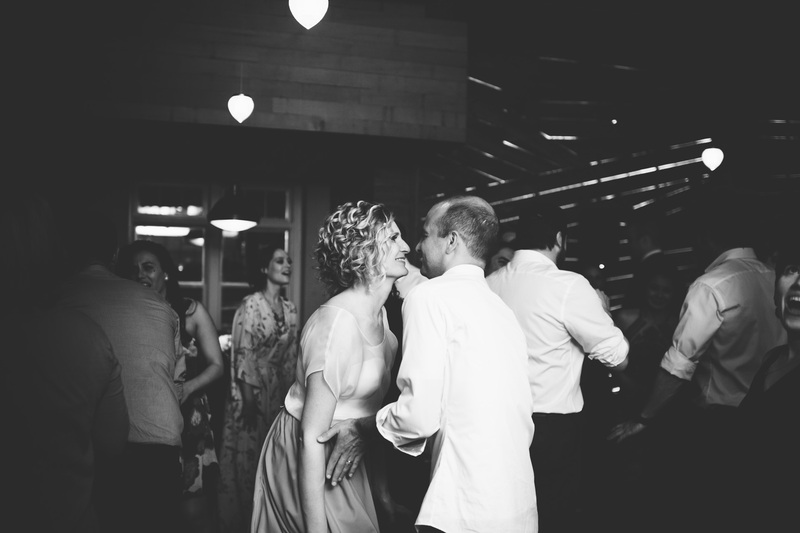 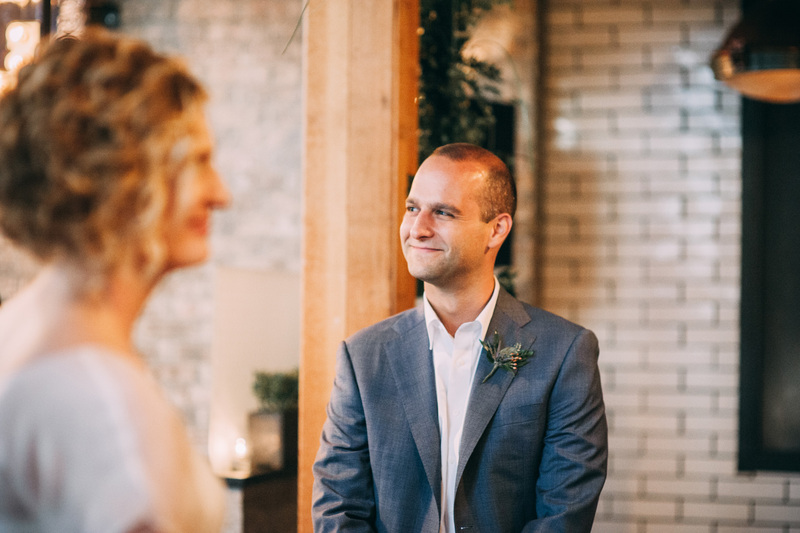 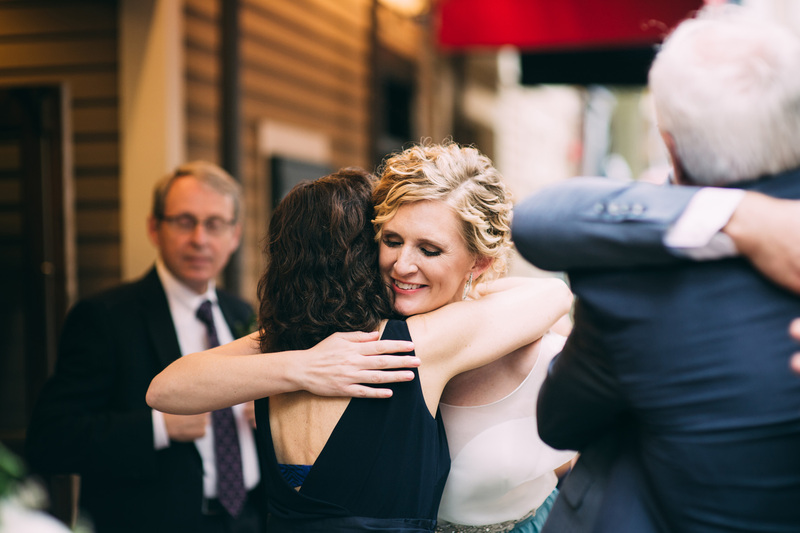 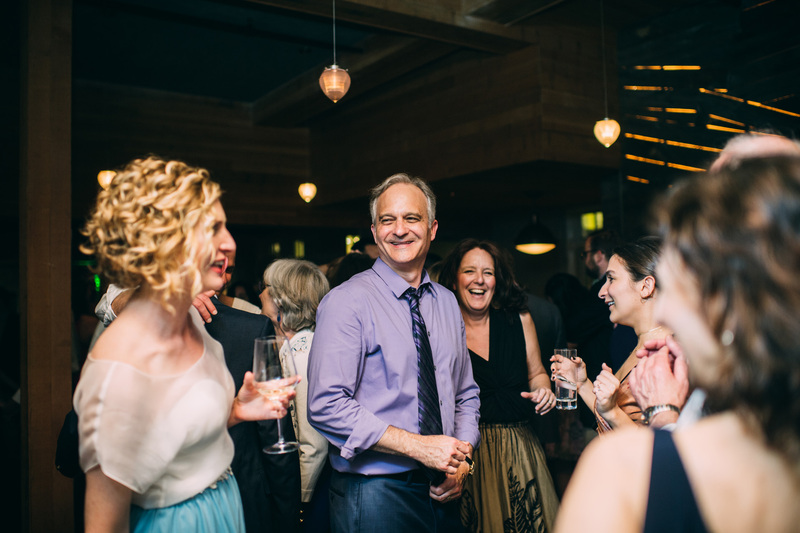 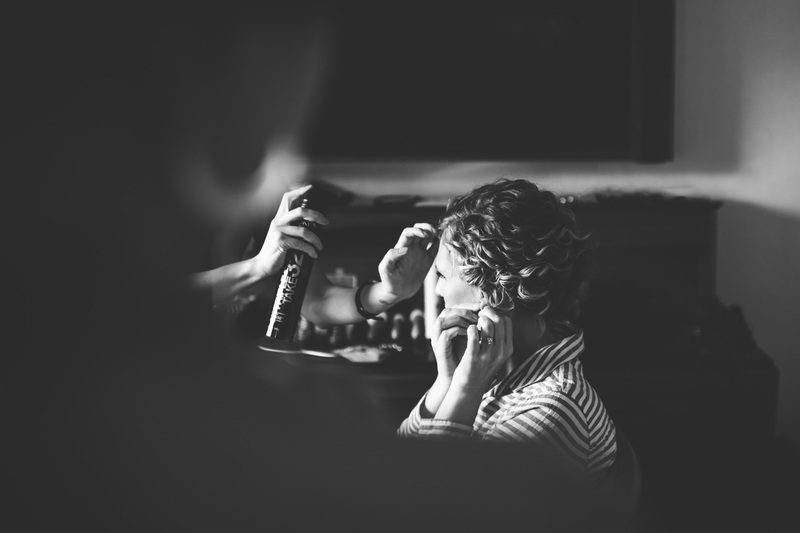 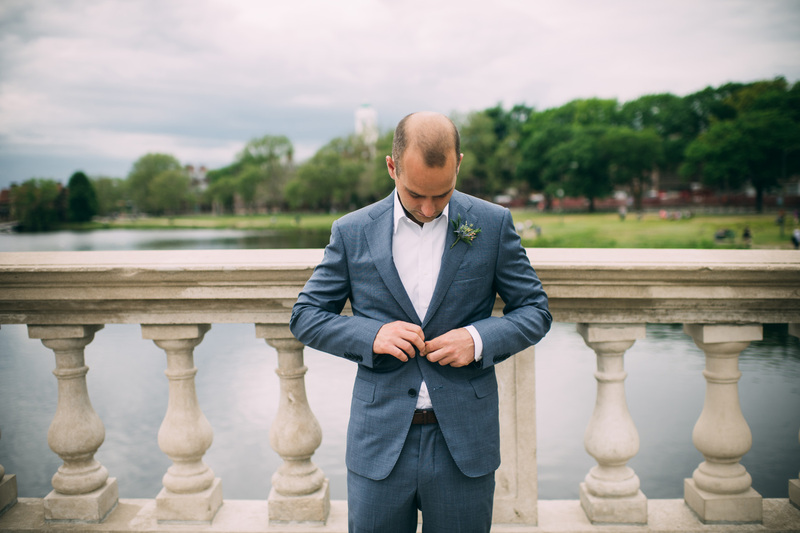 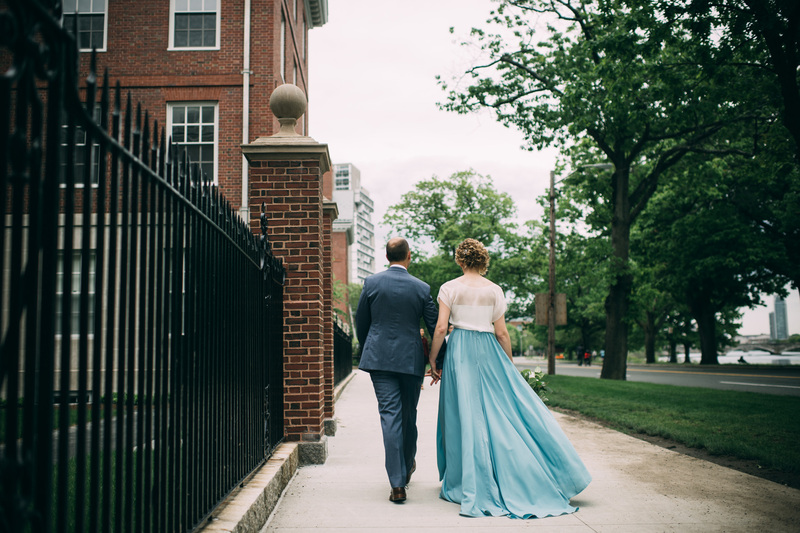 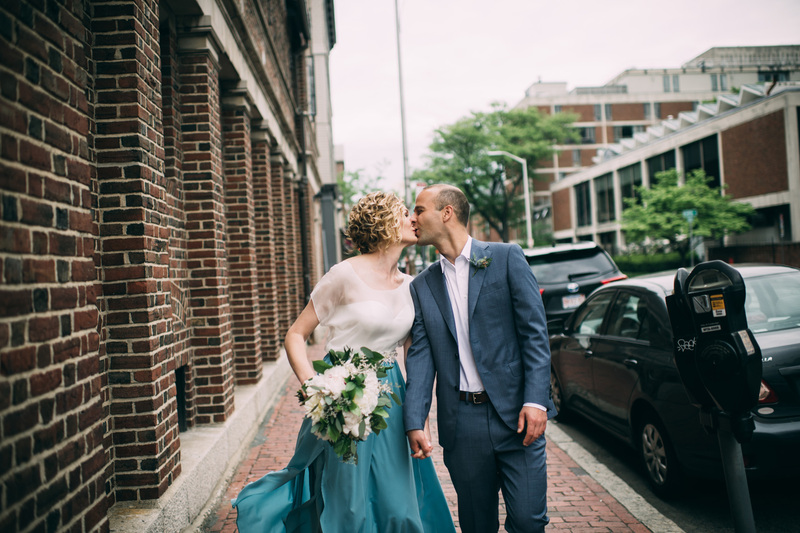 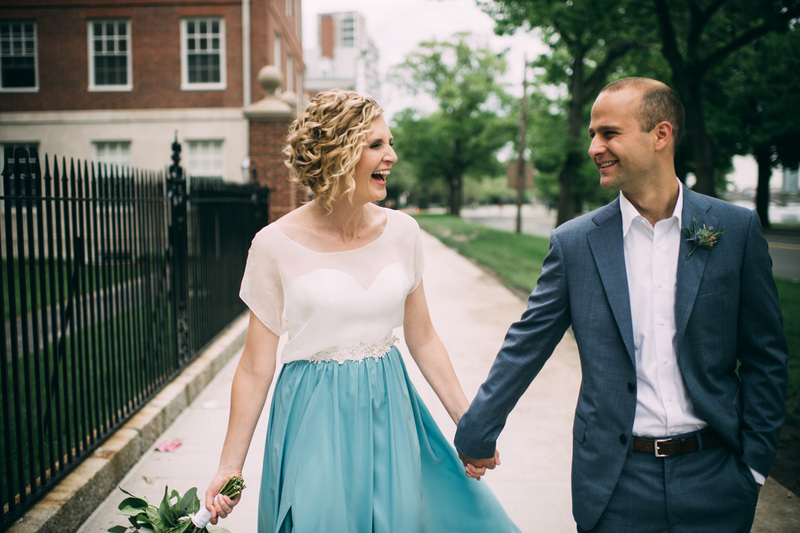 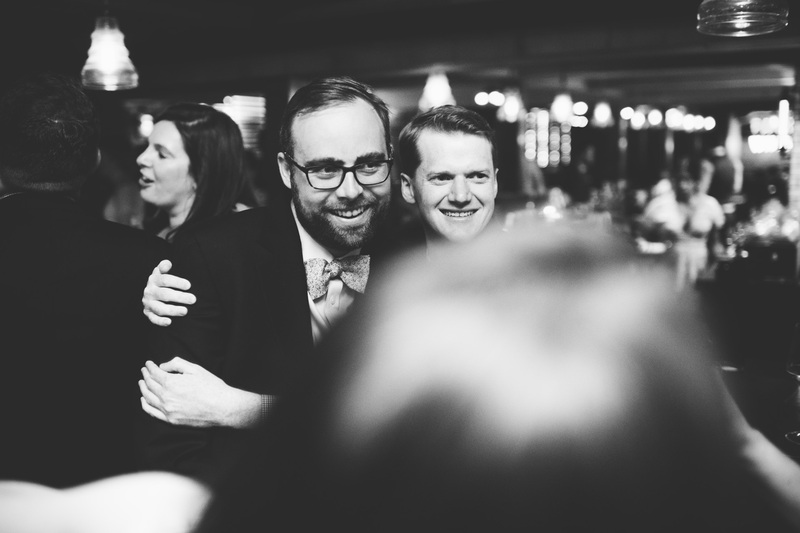 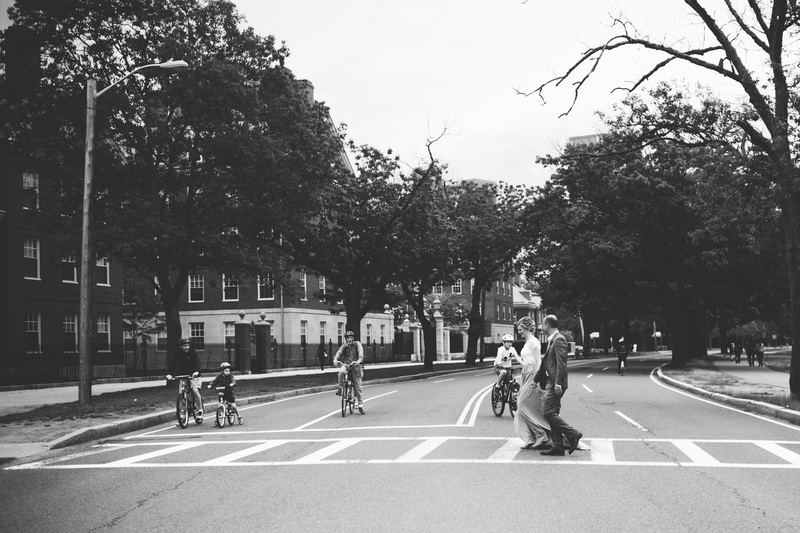 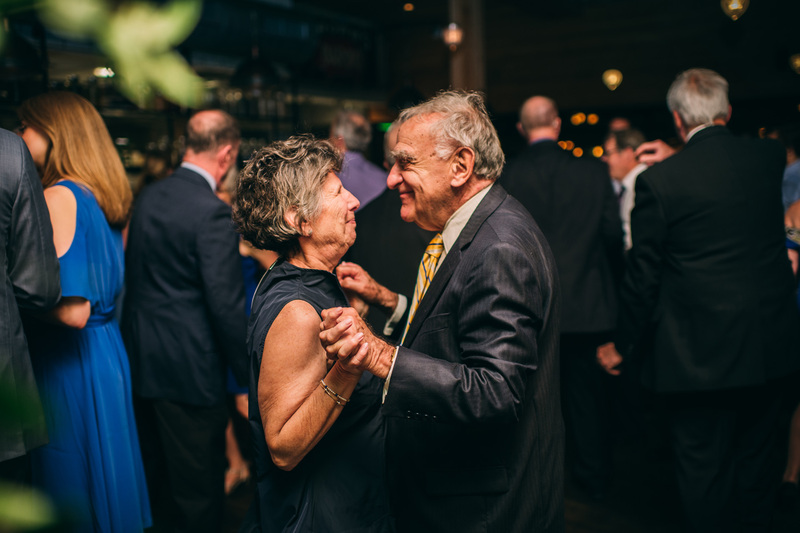 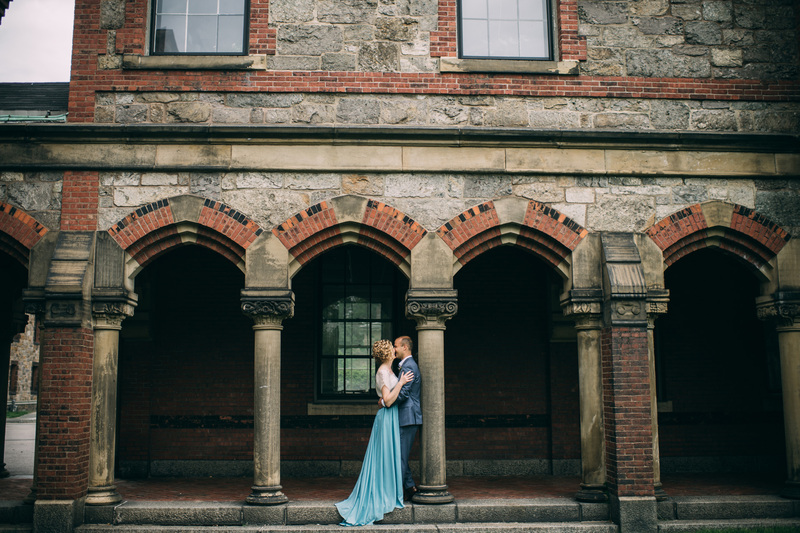 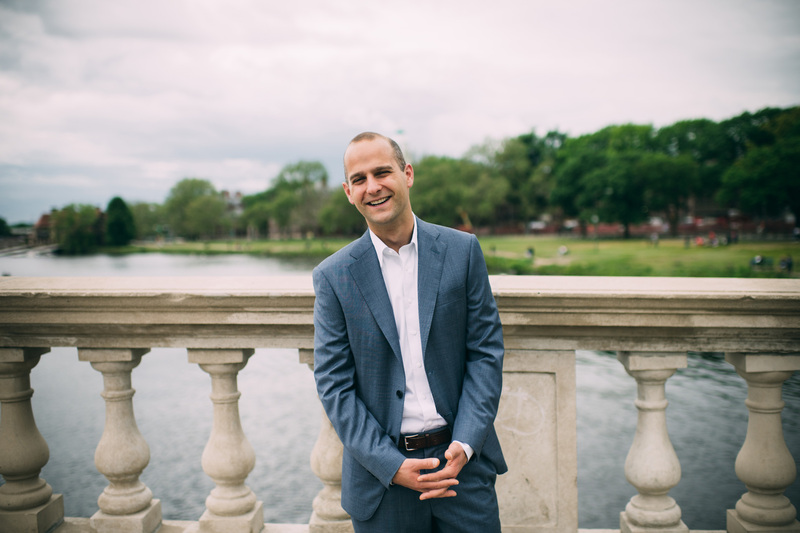 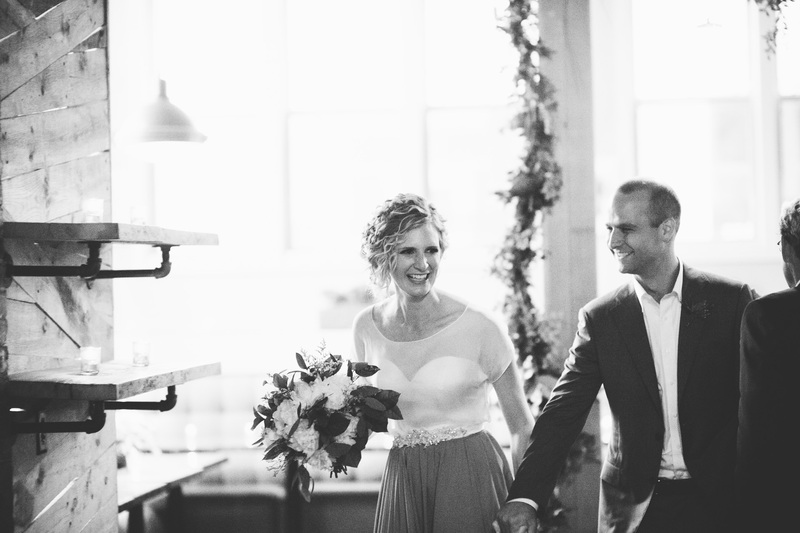 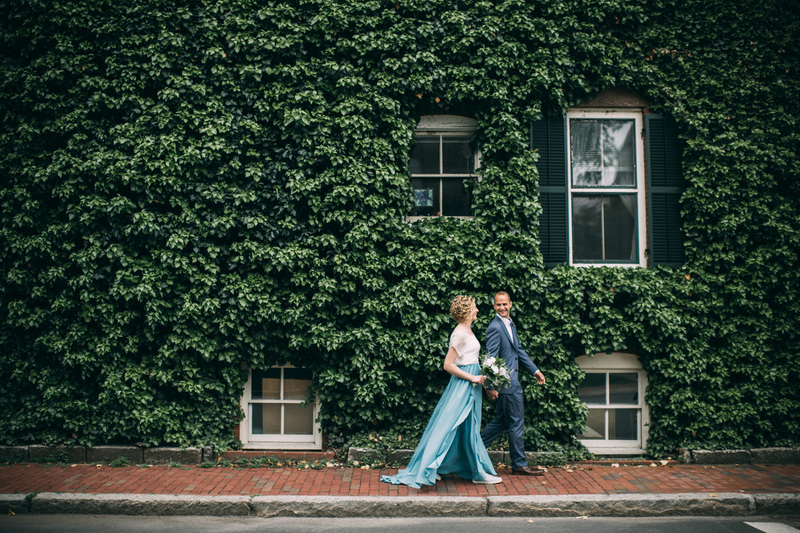 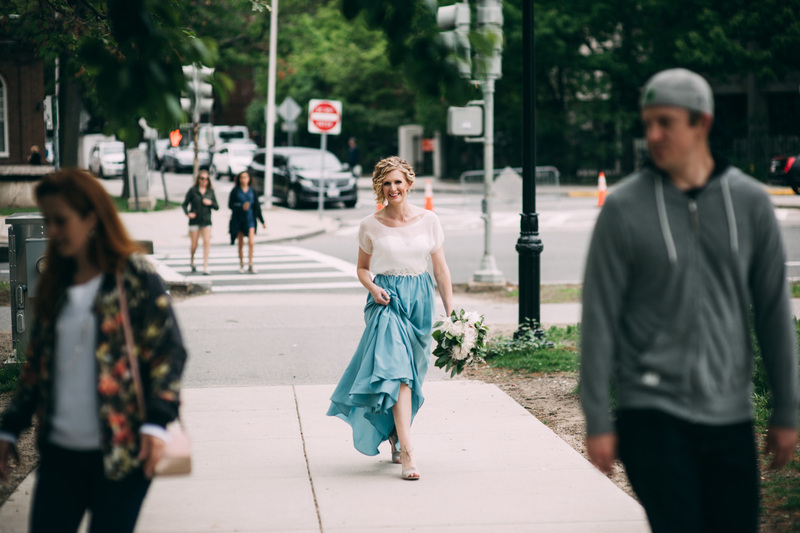 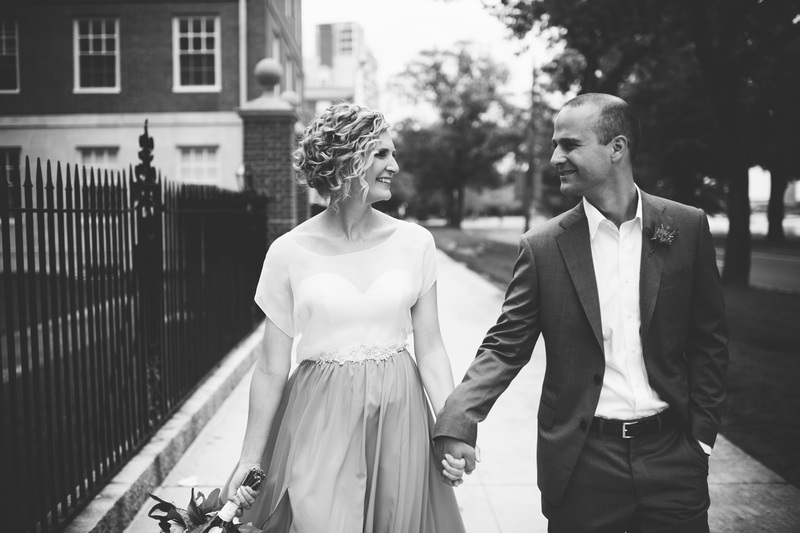 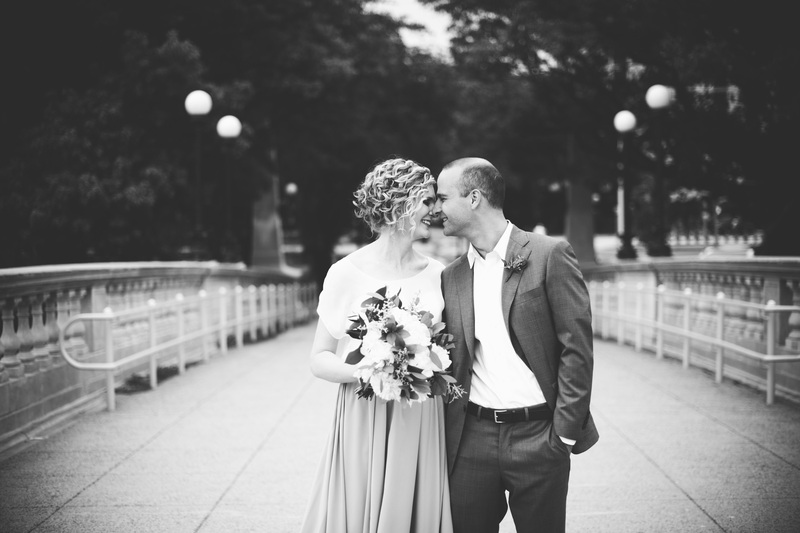 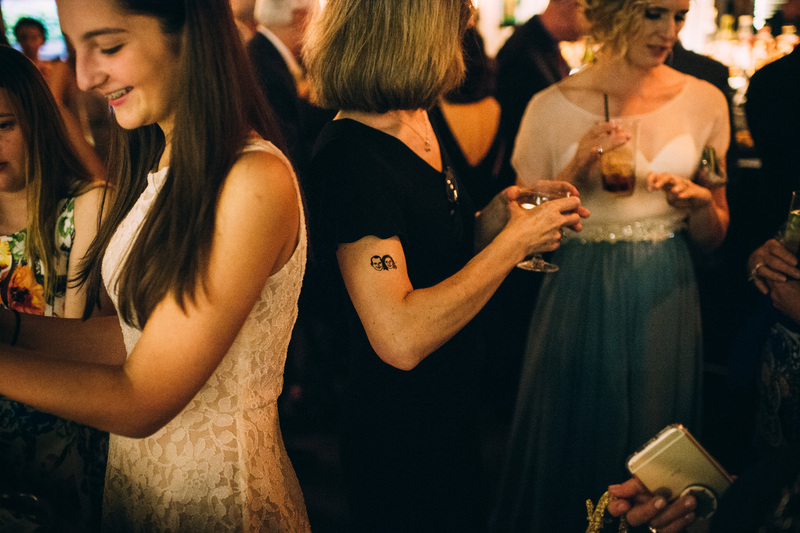 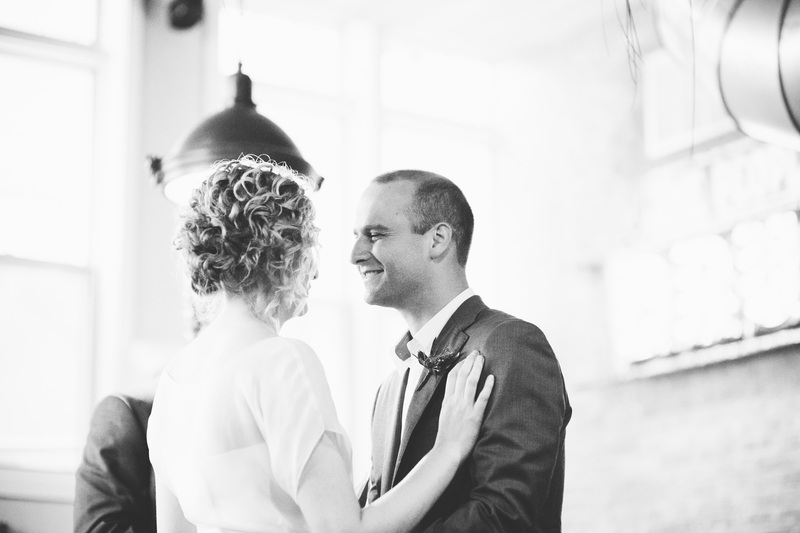 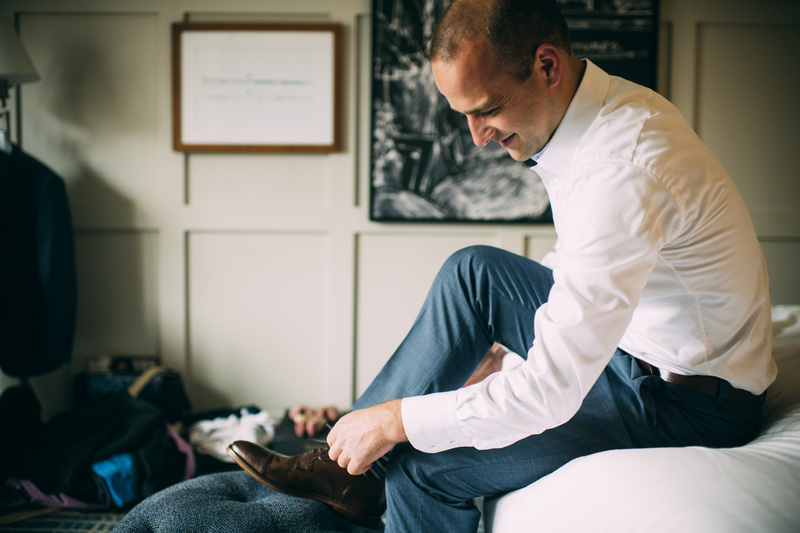 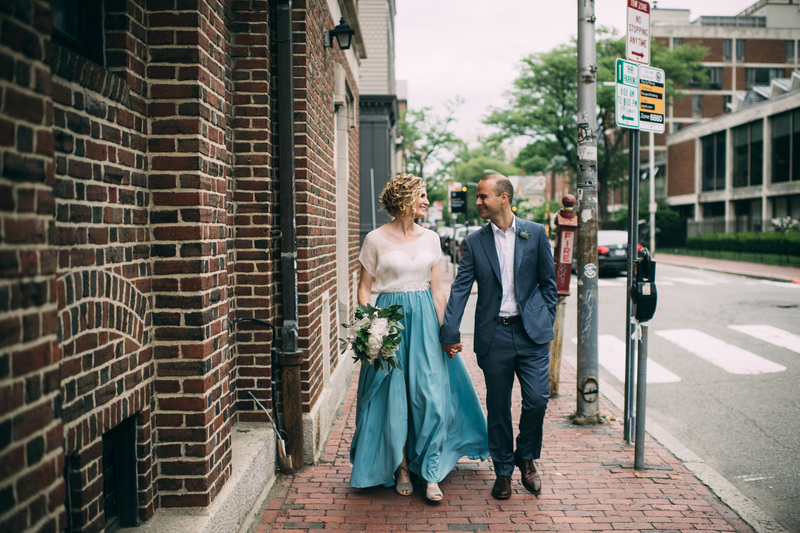 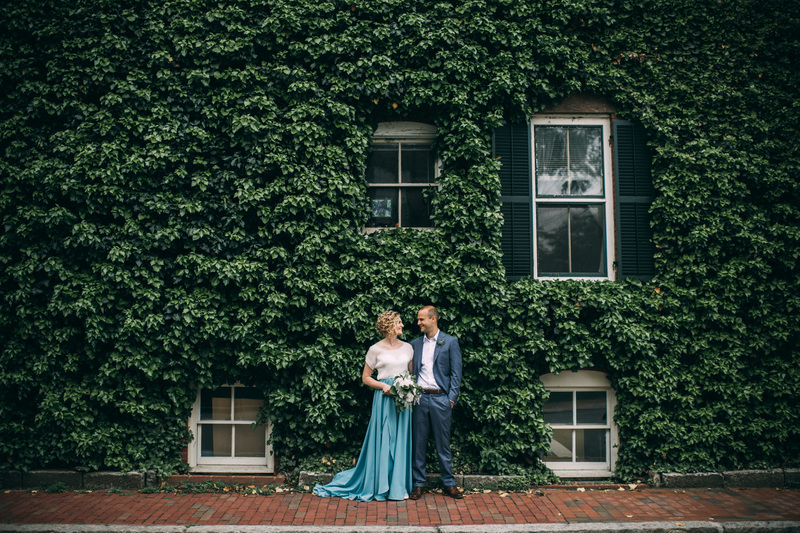 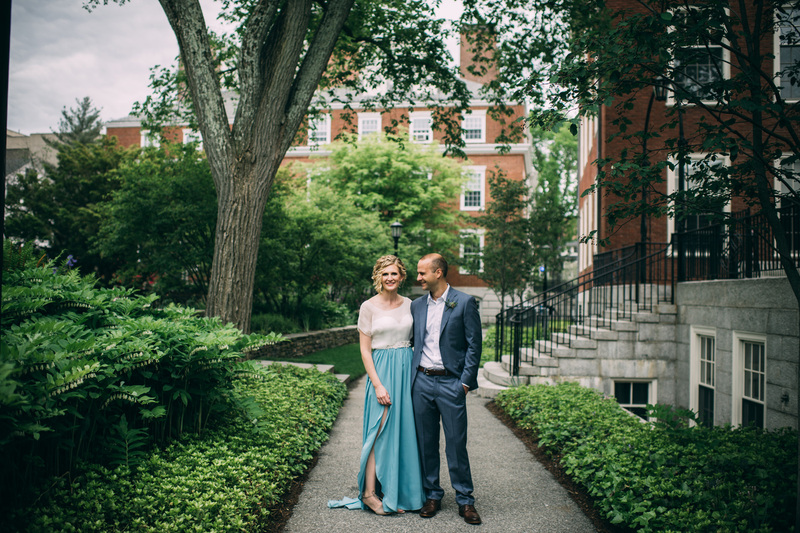 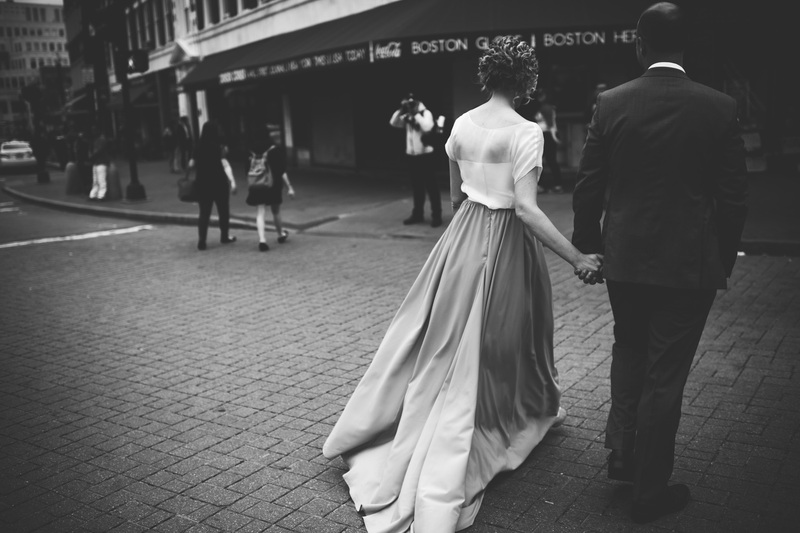 Amanda & Andrew were married earlier this year at Alden + Harlow in Harvard Square. 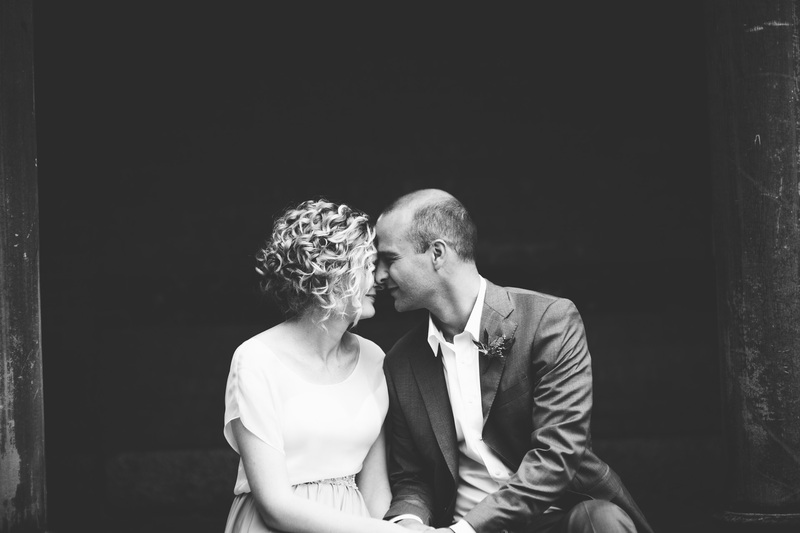 It was such a pleasure to photograph these two and their families! 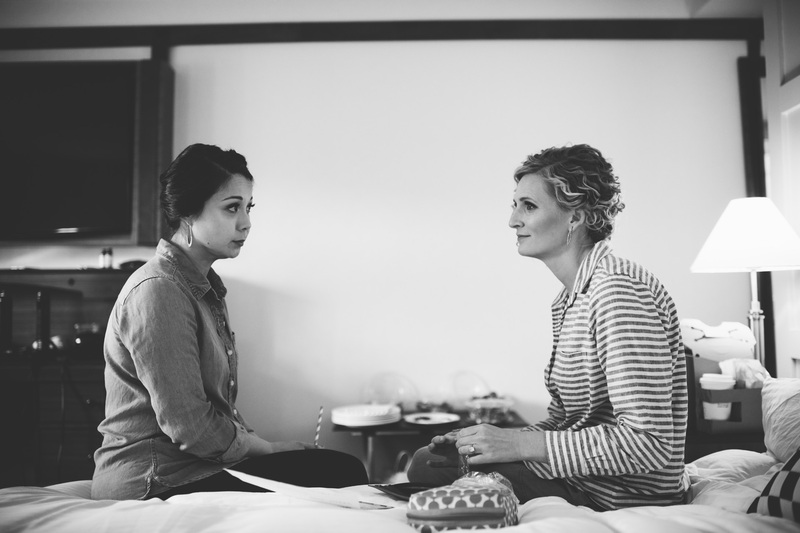 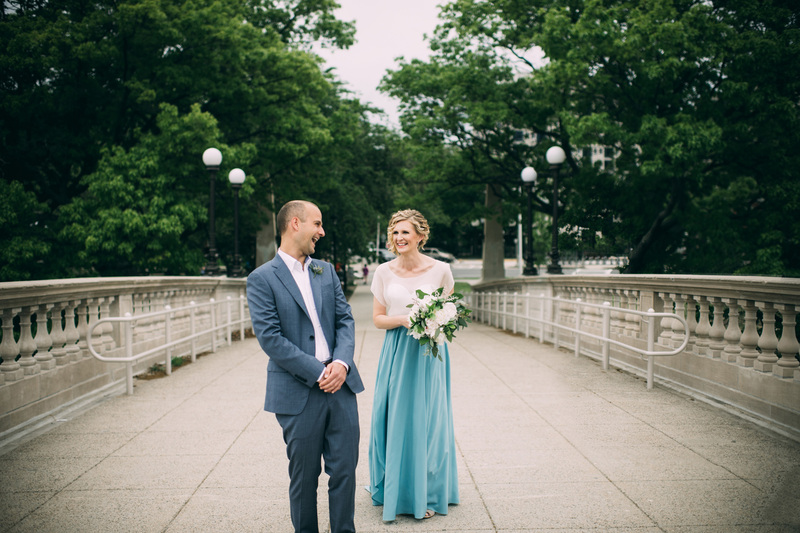 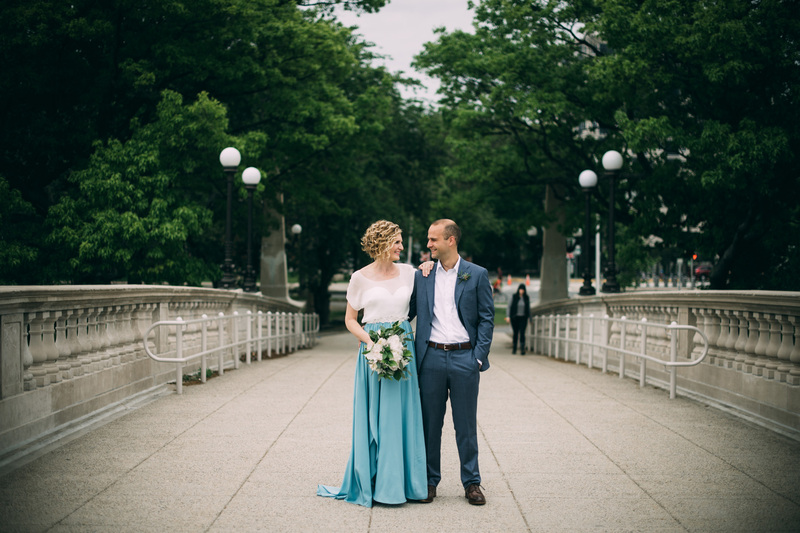 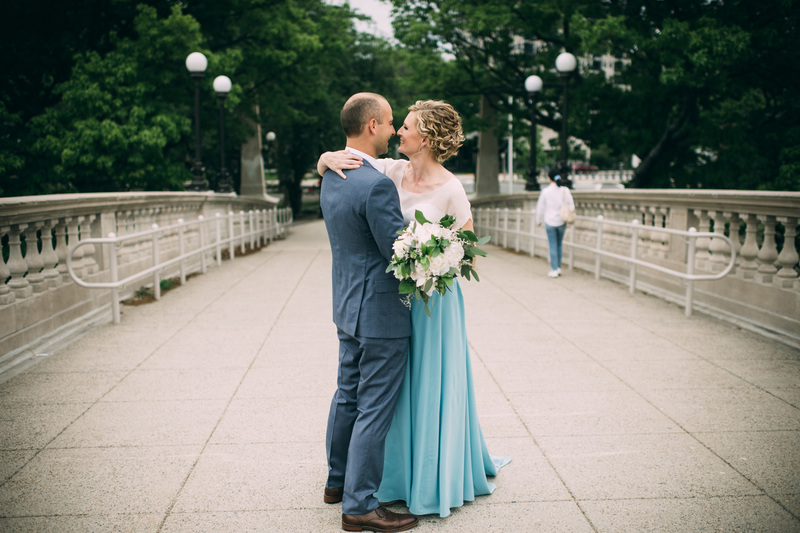 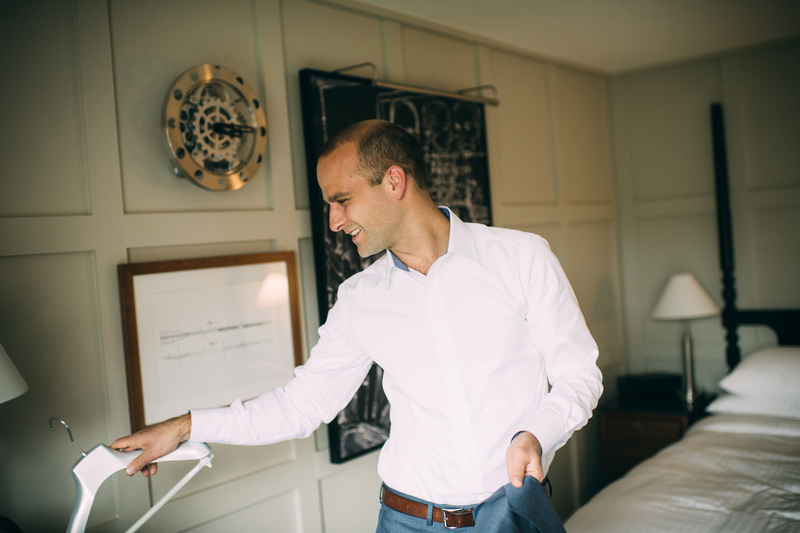 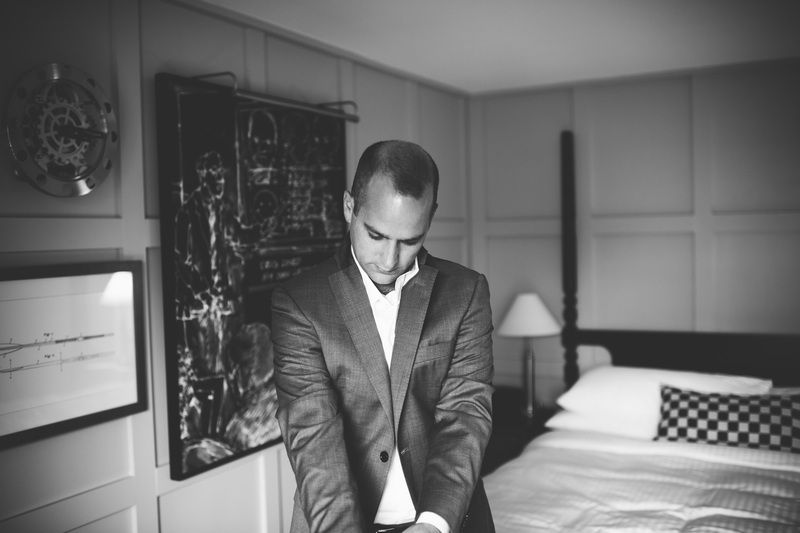 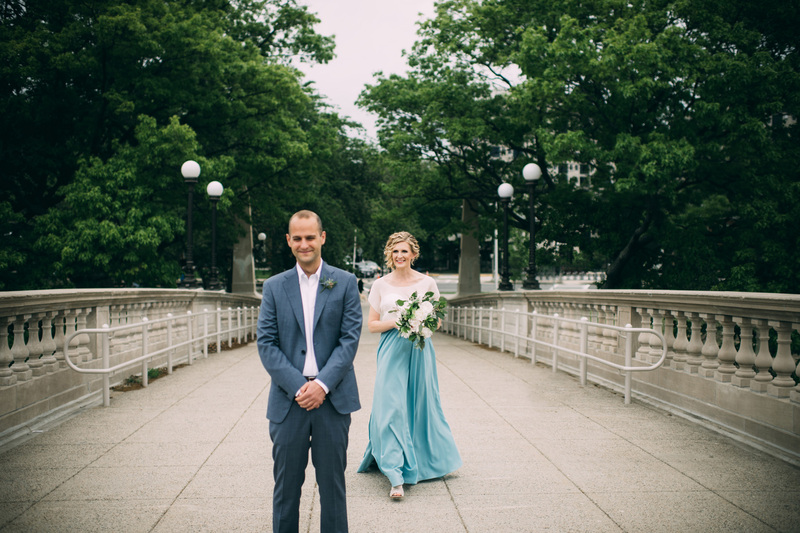 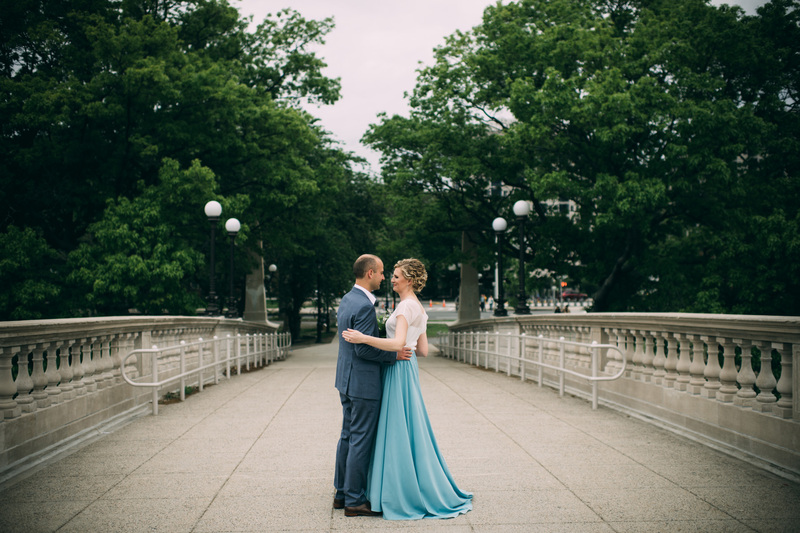 We started out the day at the Charles Hotel, and then moved over to Memorial Drive for their first look and portraits. 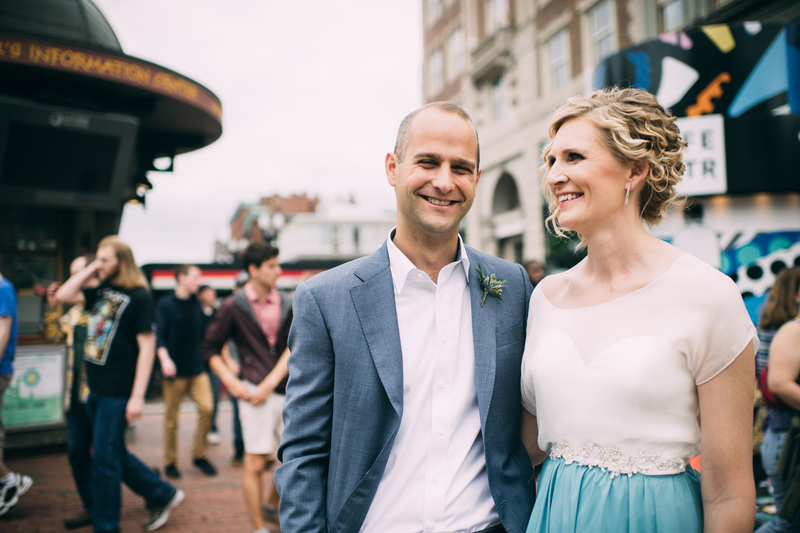 We had a lot of time to roam around Harvard Square for portraits, and that made for such a nice relaxing day! 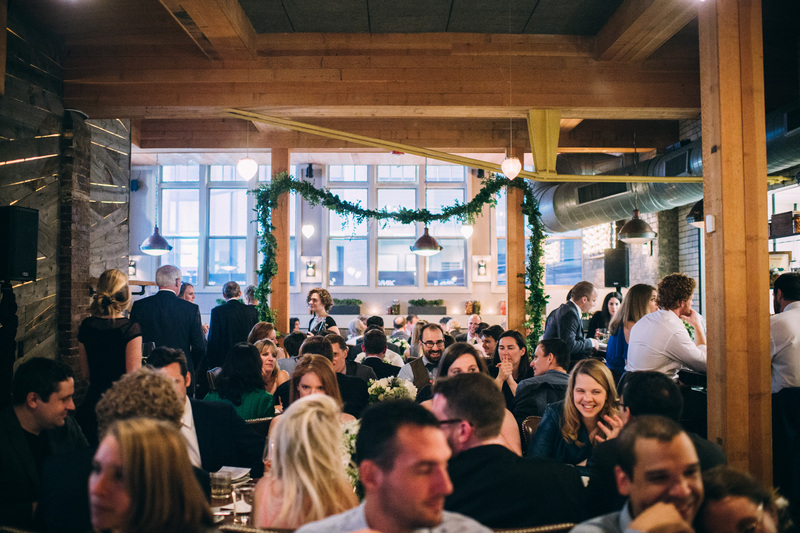 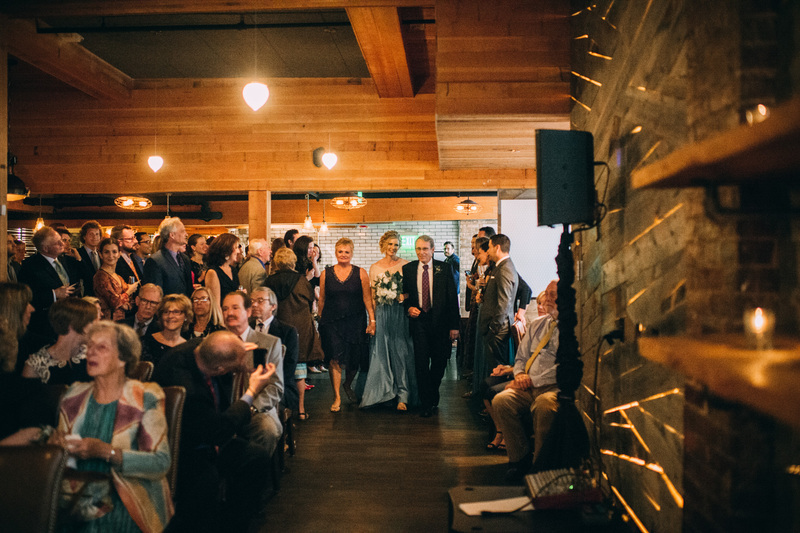 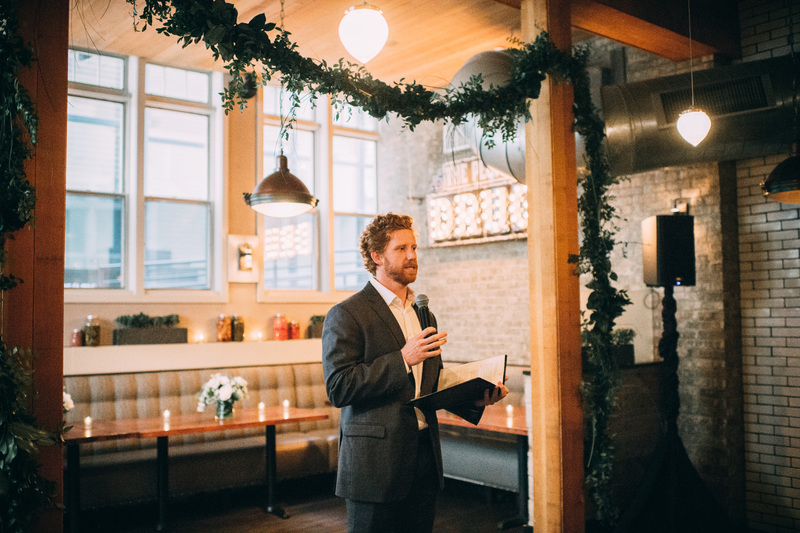 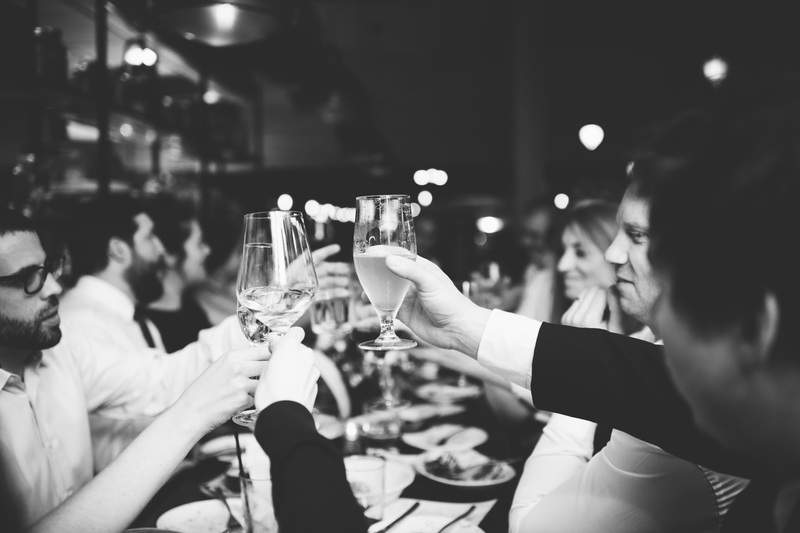 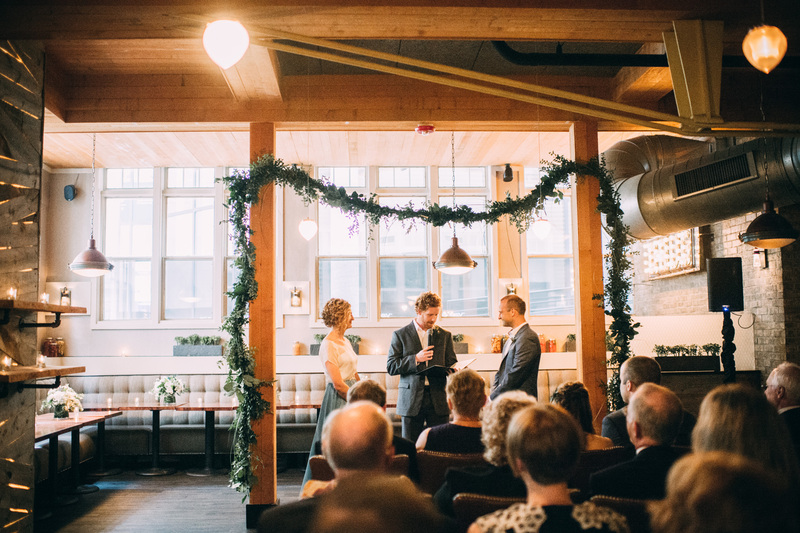 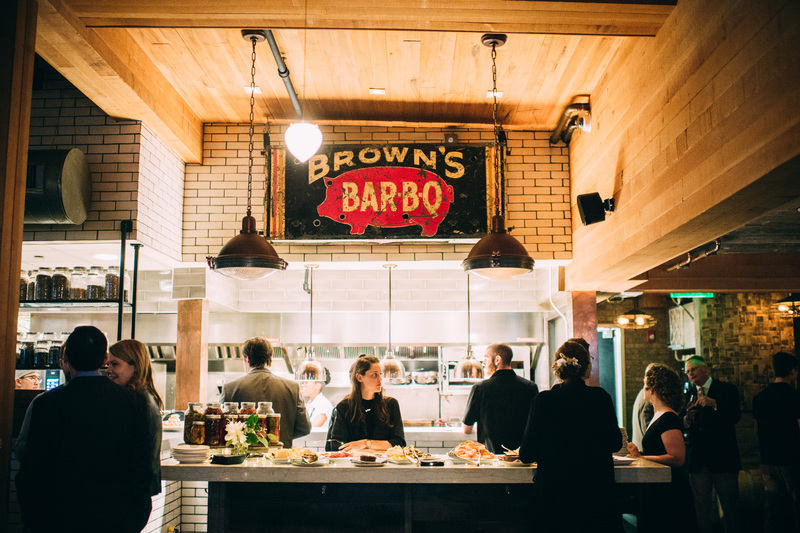 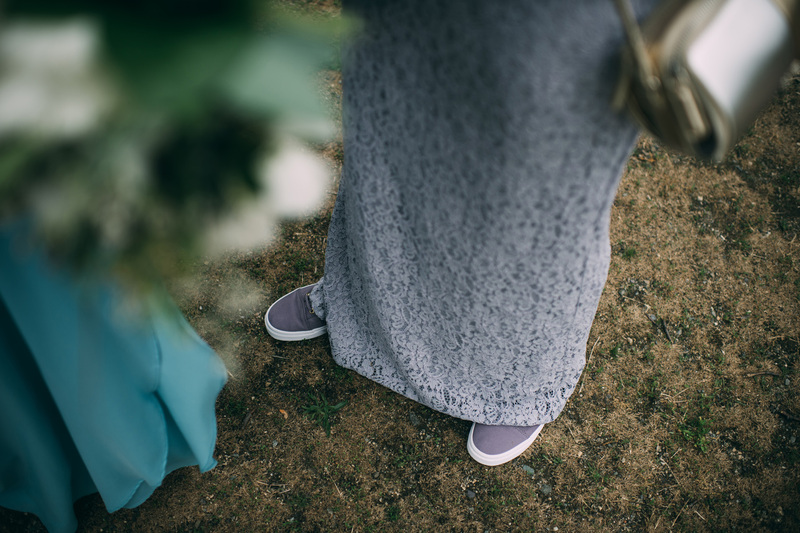 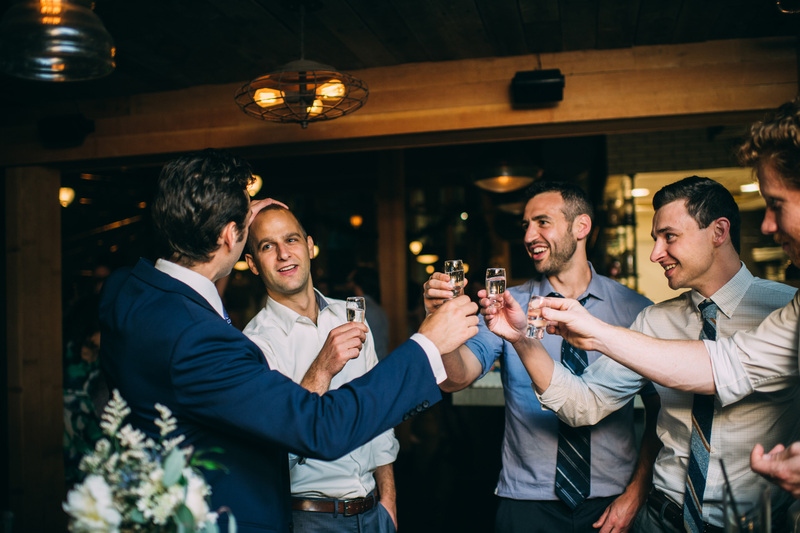 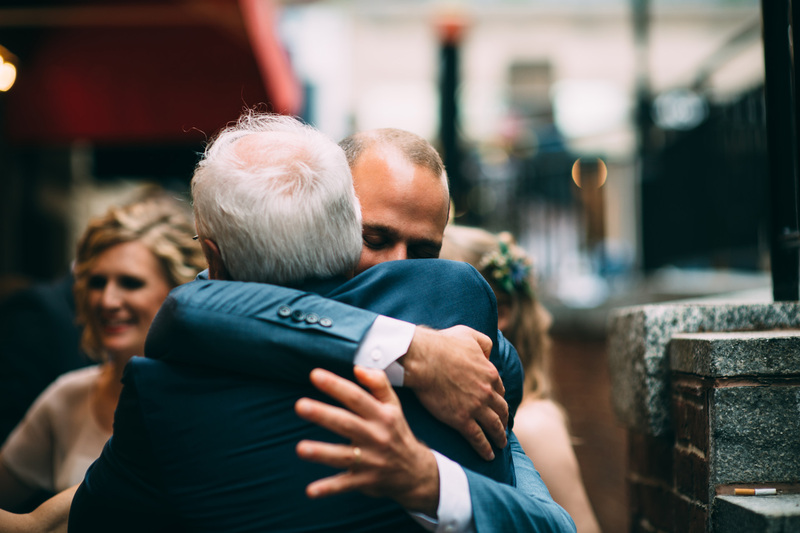 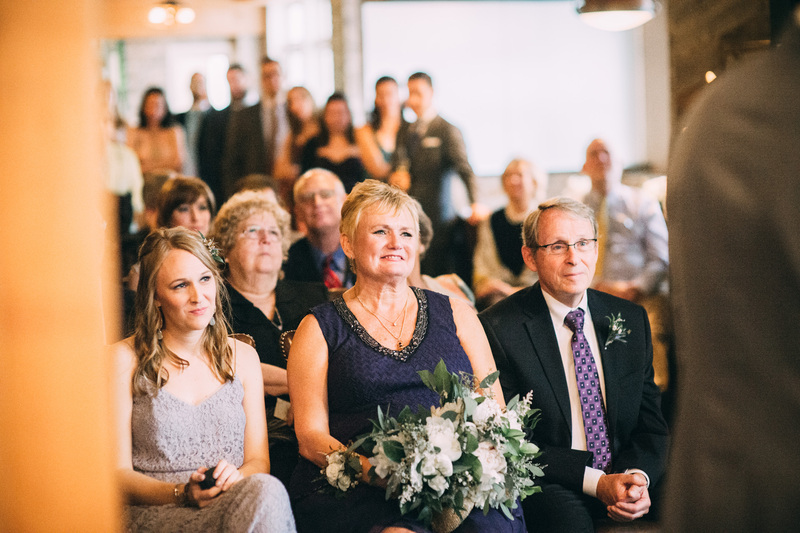 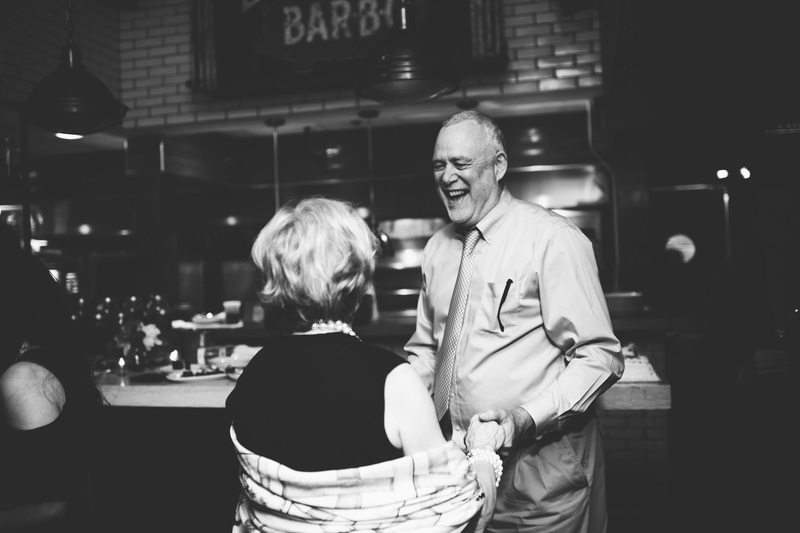 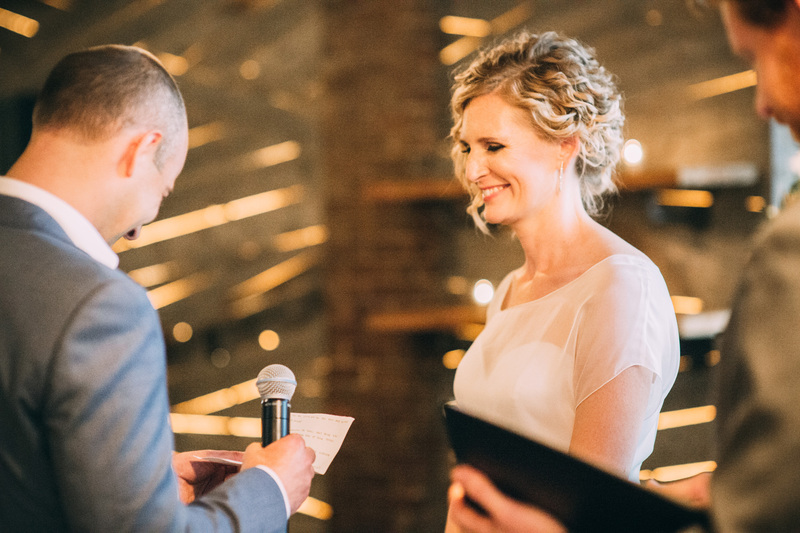 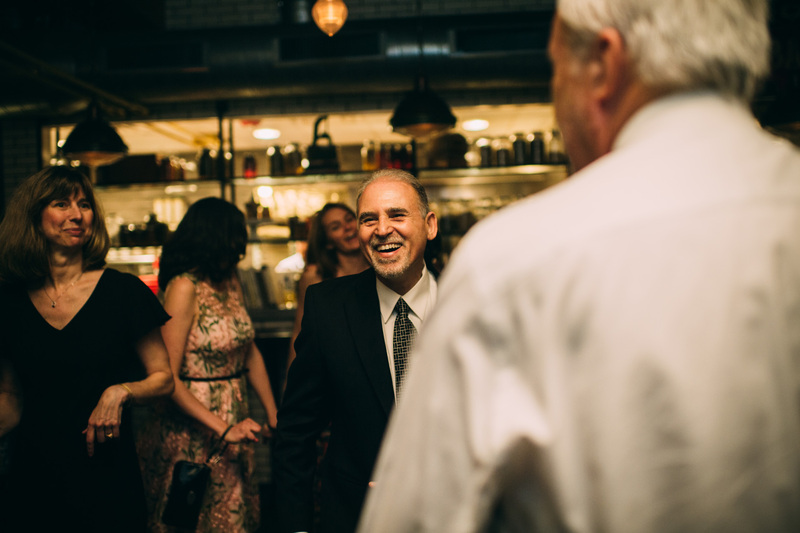 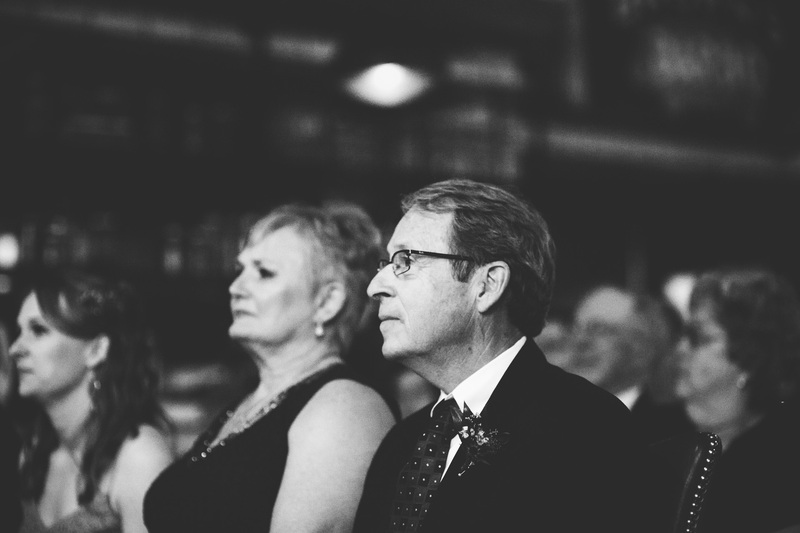 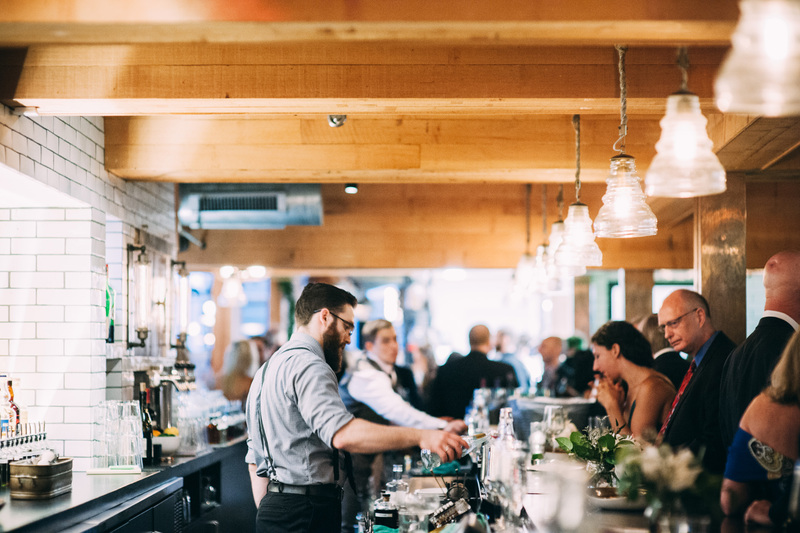 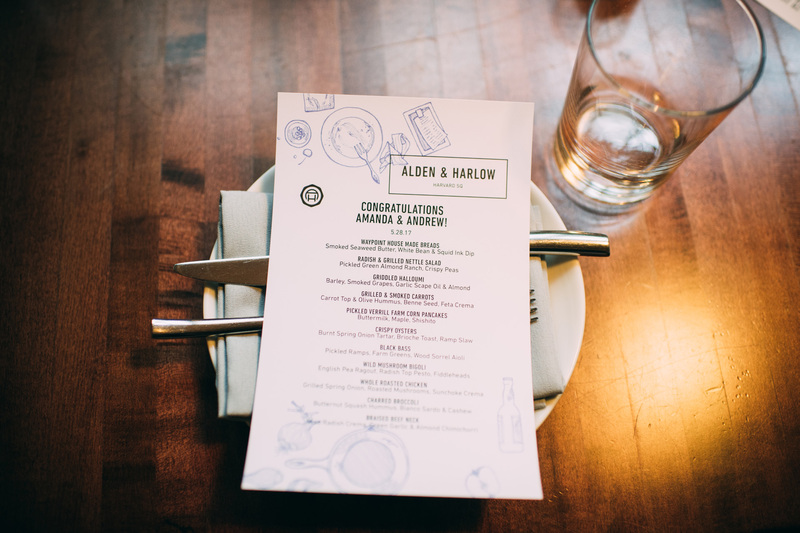 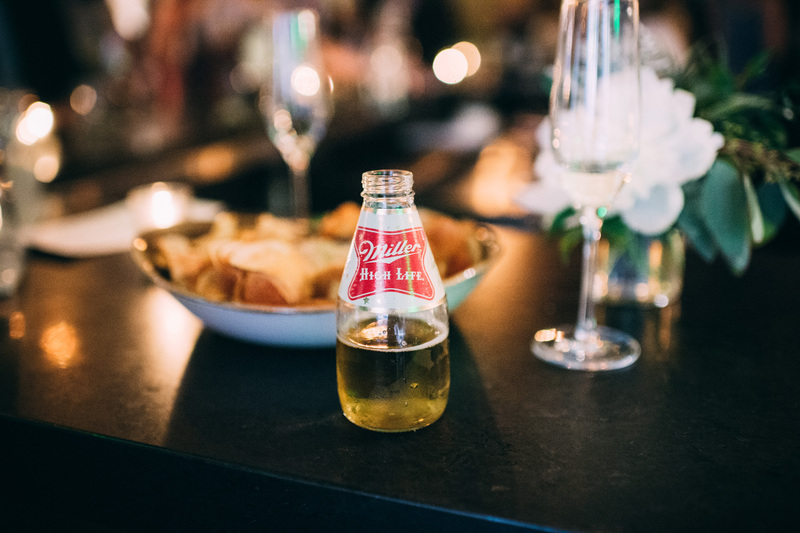 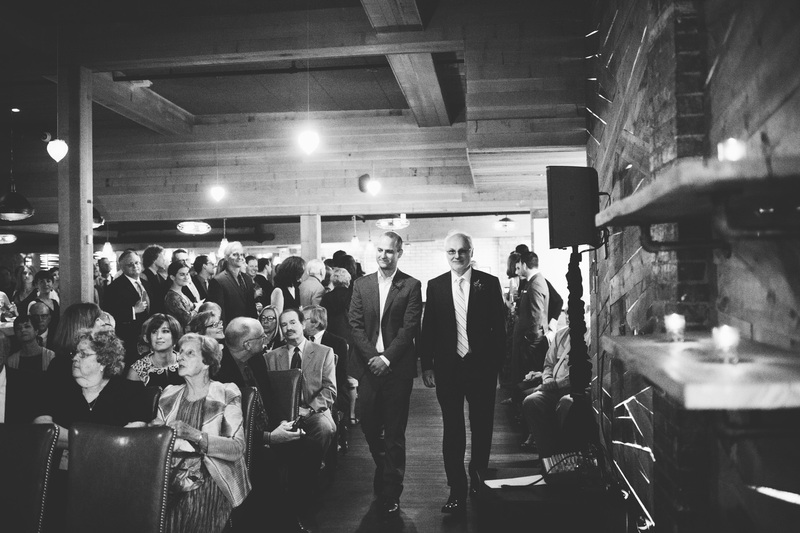 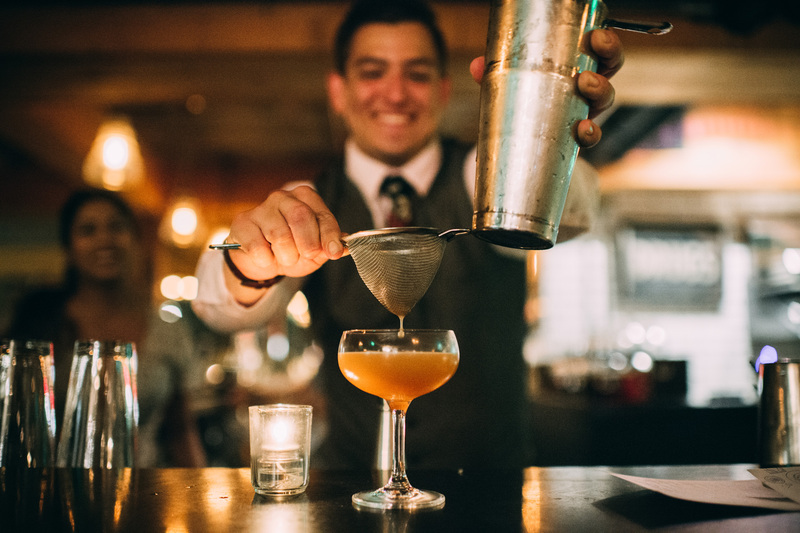 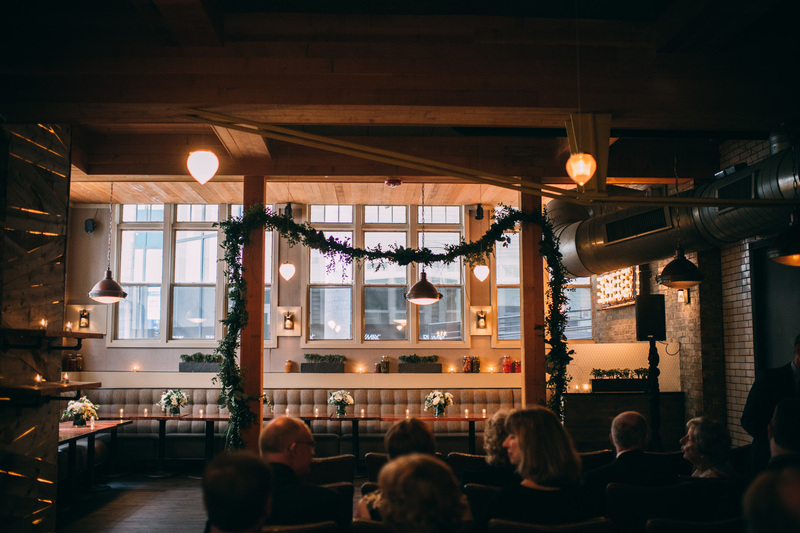 Food & drink were two important things to these two, so they chose Alden + Harlow for their wedding spot. 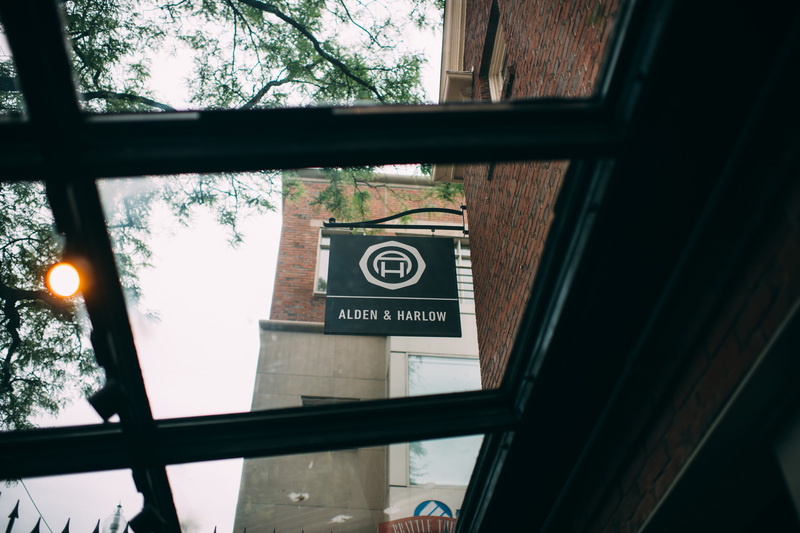 If you’ve never been there you should definitely check it out. 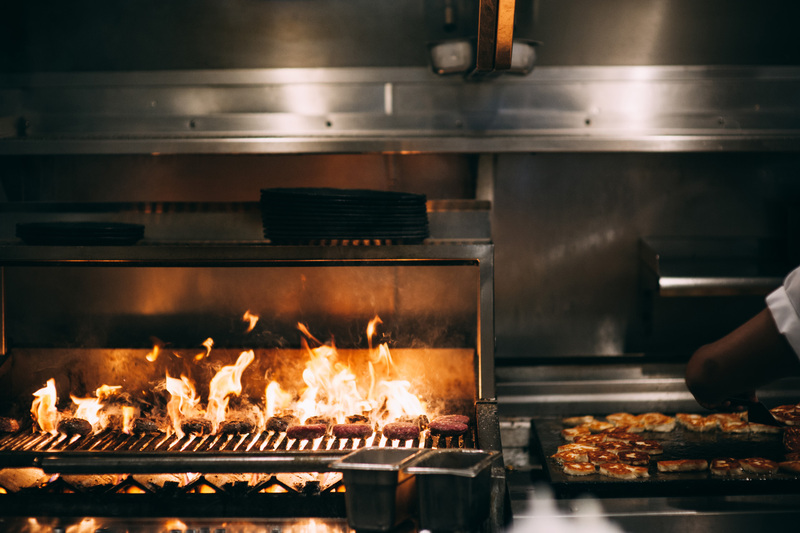 The food is AMAZING! 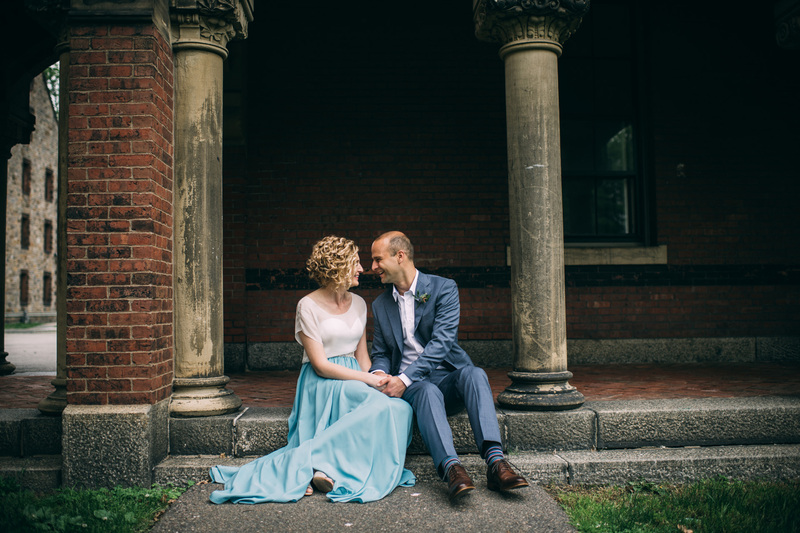 Congratulations Amanda & Andrew, enjoy!